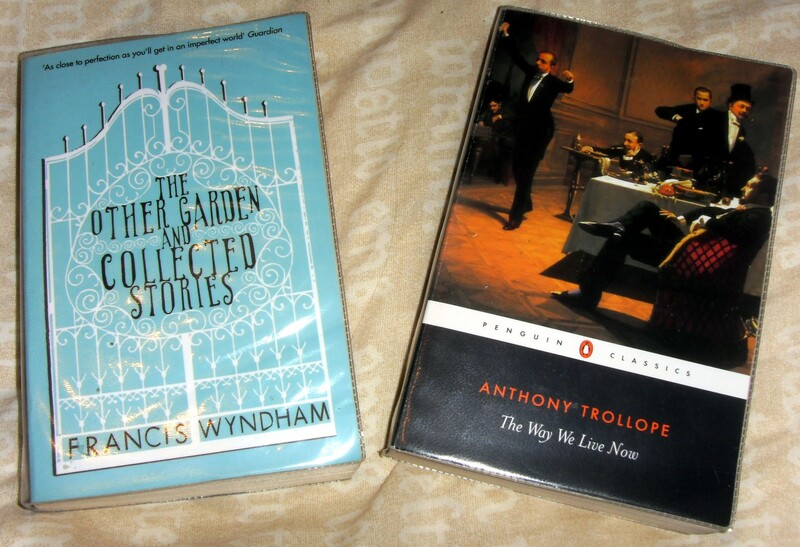 Well – you can’t say that I’m predictable with my book choices, can you, as this one is probably as far away from the Beverleys I read before it as you could get… “Grey Souls” was the first Claudel book I heard about (I think from the Beauty is a Sleeping Cat site) and I liked the sound of it. 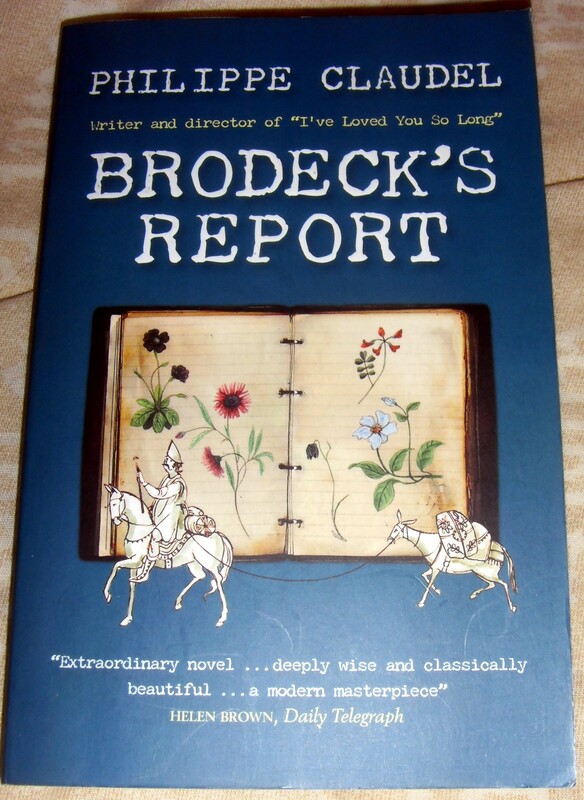 However, in the meantime I’d got hold of his “Brodeck’s Report” which I read and reviewed here. “Brodeck…” was set in the second world war, but this book goes back further with the action taking place in a small village near the front during the first world war. Again we have a narrator who is possibly unreliable – an investigator – who’s recording events after the fact. In 1917, while the war boomed away just over the hills, a 10-year-old girl was found strangled in the local canal. Belle was the daughter of a local innkeeper and suspicion is quickly fastened on a couple of deserters and justice is swift. However, the story doesn’t only concern this crime – we hear also about the people in the village, from the local prosecutor Destinat, the Judge Mierck, the school teacher Lilia to the narrator’s wife Clemence. There is a whole host of characters in the locality, all of whom come to play a part in the story, and all are drawn well. The book progresses and the narrator tells his tale in much the same way as Brodeck did, slipping backwards and forwards in time and trying to piece together the truth after the fact. There is more to the murder than meets the eye, and the suspected killer (not one of the deserters) is protected by his status – the rich are always immune as so often seems to be the case nowadays. But not all is clear-cut – there is guilt in many souls here and nothing is black and white; one character comments that all souls are grey. I came out of the end of this book a little stunned, to be honest. The revelations of the last couple of chapters and the general ghastliness of the characters and their brutal behaviour was almost too much. Yes, it’s beautifully written; yes, it’s evocative and engrossing; but it’s so unremittingly gloomy, so suffused with darkness and despair that I actually feel that I can’t ever read another book by Claudel. I’ve read many dark works in my time but this was so bleak – I couldn’t find anything in it to redeem humanity and it seemed that any characters who could be good were dead (and female). 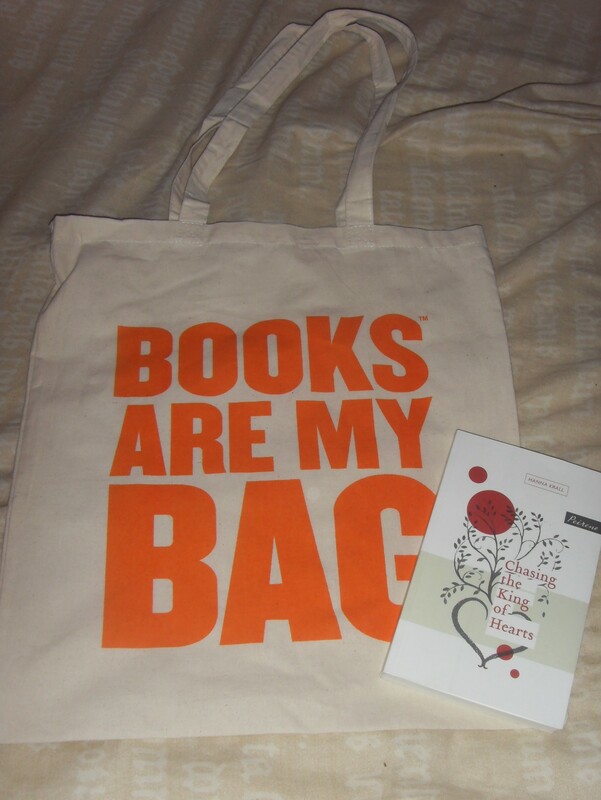 Perhaps this is a slight over-reaction – as I’ve said, I’ve read bleak books in my time, but I think it’s the fact that there was no chance of any redemption anywhere that finished me off. I’m sorry I can find anything more positive to say about this book. I think I’ll go back to the gloomy Russians for a while – at least they usually have some jokes…. 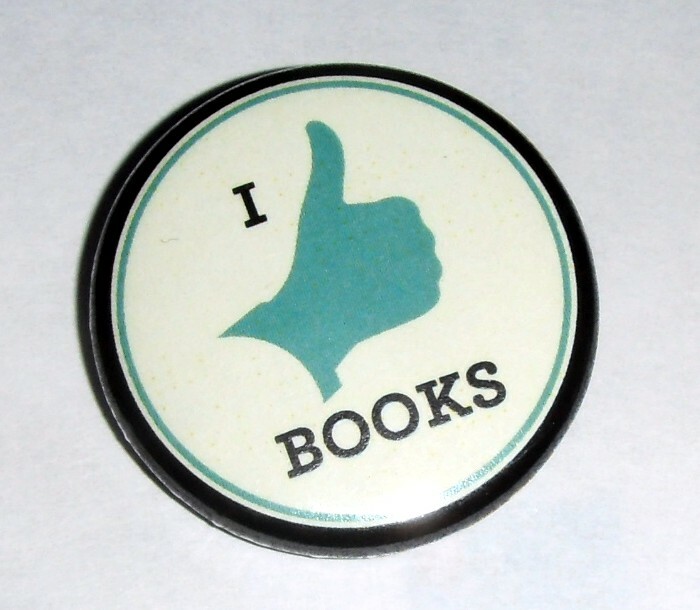 Sometimes a book comes your way at the right time and skips over all those lurking on Mount TBR to make it to the front of the queue – and “Brodeck’s Report” was just one of those books. 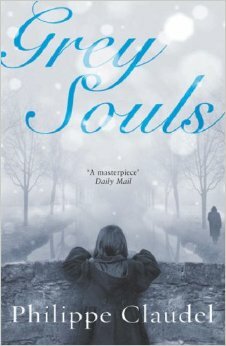 I first read about Claudel on Beauty is a Sleeping Cat, and I’ve had “Grey Souls” on the wish list for a while. However, BR was sitting happily in the Oxfam while I browsed and my eye snagged on the author’s name, so it came home with me. The subject matter kind of resonates with what I’ve been reading recently too, so the time was most definitely right. So the intrigue starts from the very beginning of the story, and as Brodeck continues with his story we gradually find out what has happened. 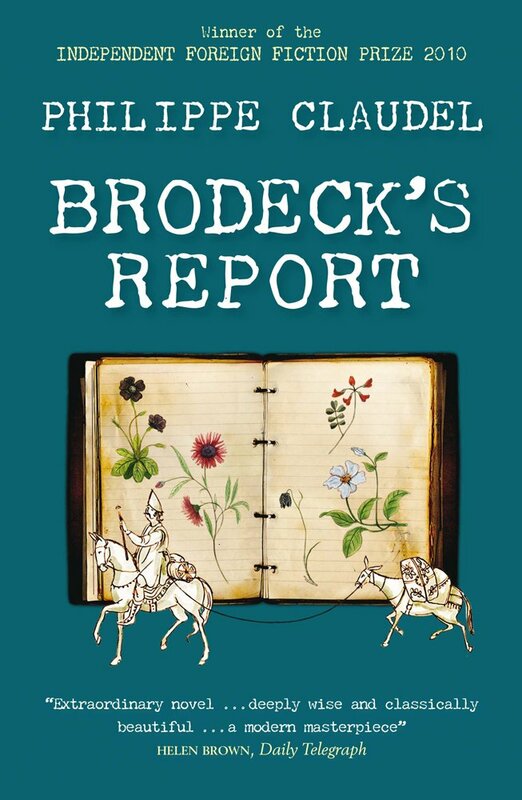 The men of his village have murdered a stranger, known as the Anderer (outsider) and Brodeck, being a recorder of plant life and nature in the vicinity, is set the task of recording the events and why they happened. The time is just post WW2; the location is a small village in France just over the border from Germany; so there is obviously a lot of baggage and back story here. The place and location are never given explicitly like much in the book, but there are enough hints given in the book to make this clear. Brodeck is not a native, having come to the village in his childhood after the first war of the 20th century, in the care of Fedorine who rescued him from the ruins of his birthplace. Gradually, as the book progresses, we find out about his past; how he grew up, studied, met his wife Emelia and how his idyllic life was shattered by the coming of Nazism and the new war. I’m not going to say any more about the plot, as part of the beauty and skill of this novel is the way that the narrative gradually progresses and reveals the past. Claudel’s writing is superlative, carefully building up his narrative, weaving together his story and teasing us with details. Brodeck is a gentle man, motivated by the love of his wife and cared for by the devoted Fedorine. But it’s clear from early in the book that the war has taken its toll not only on him, but on Emelia, Fedorine and also his daughter Poupchette – and the events that caused things to change are gradually detailed in the most beautiful and evocative prose, in a way that is never gratuitous but that is all the same horrifying. BR reveals much about the human condition; about mob mentality, about how people behave when they’re threatened, about how they will turn on others and about what they will do to survive. There is a feeling of underlying menace throughout the book, as Brodeck is threatened by those around him, his memories of the past and his knowledge of how low human nature can go. The murder of the Anderer becomes inevitable as he holds a metaphorical (and almost literal!) mirror up to the villagers revealing their hidden, true natures, showing what they’d tried to forget. The hardest thing about reading this book is that it’s so beautifully written but often the subject matter is almost unbearable, rooted in the psychological effects of occupation and the aftermath of a conflict. It’s full of heartbreaking events and I read it in a state of tension because I knew awful things would happen and almost couldn’t stand to see them. Claudel has created a powerful book which shows the horrors of war and occupation; it also works on deeper levels and I wondered whether Brodeck was meant to represent the general plight of the Jewish race, wandering from place to place, alwaysa kind of outsider himself. 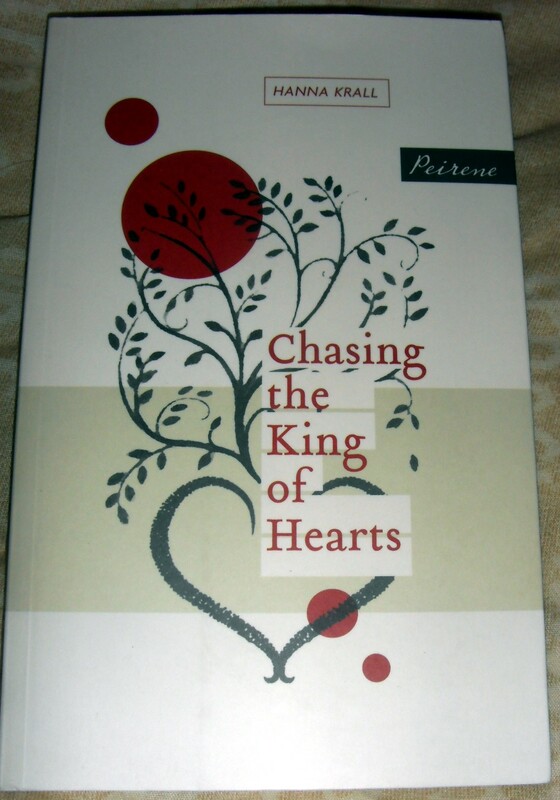 This was a beautiful, painful read and I’m looking forward to reading more of Claudel’s work.